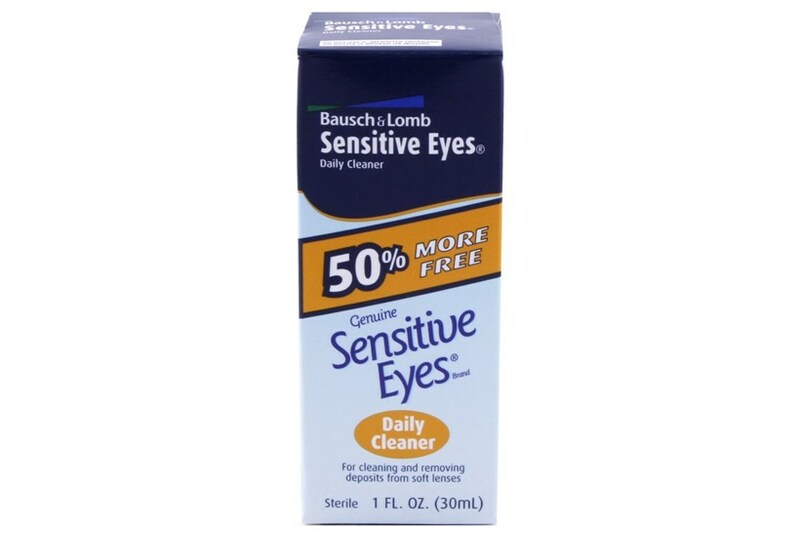 Bausch & Lomb Sensitive Eyes Daily Cleaner helps loosen and remove deposits and debris from soft contact lenses providing a comfortable and healthy fit for your eyes. 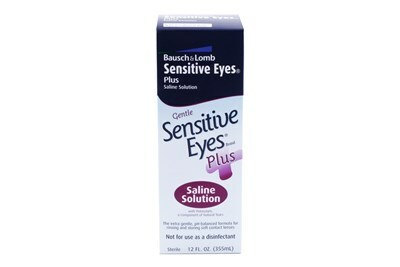 Loosens and helps remove deposits and debris from soft contact lenses. 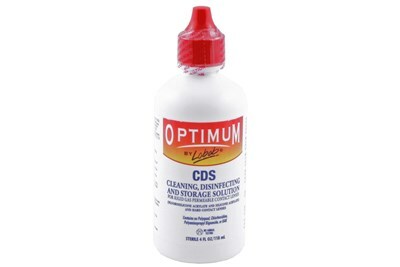 For use in cleaning soft contact lenses, in conjunction with thermal (heat), chemical (not heat) and hydrogen peroxide disinfection regimens. 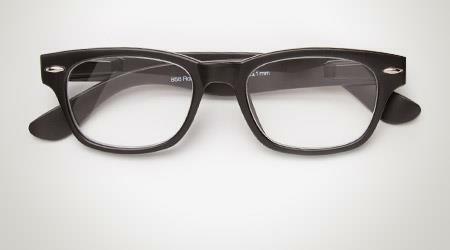 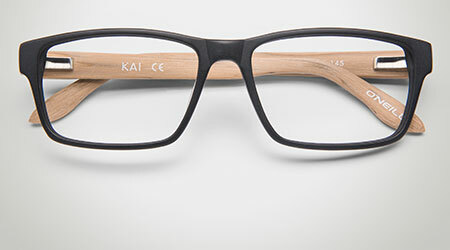 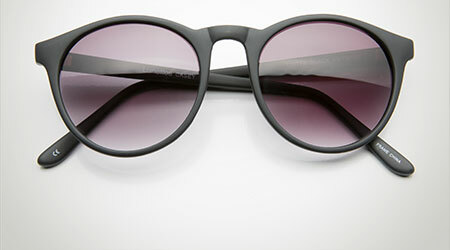 Can be used for extended wear lenses.